There are a number of funding options available for business users. 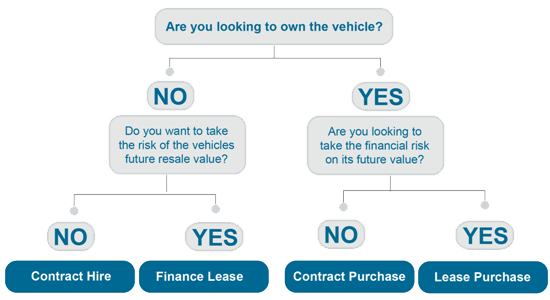 We at lease21 can assist and advise on what is best for you and your business. Still Unsure? Then take a look at our Funding Option Guide or give us call to discuss.